Race through the breath-taking views of the Cherokee Forest & Blue Ridge Mountains. 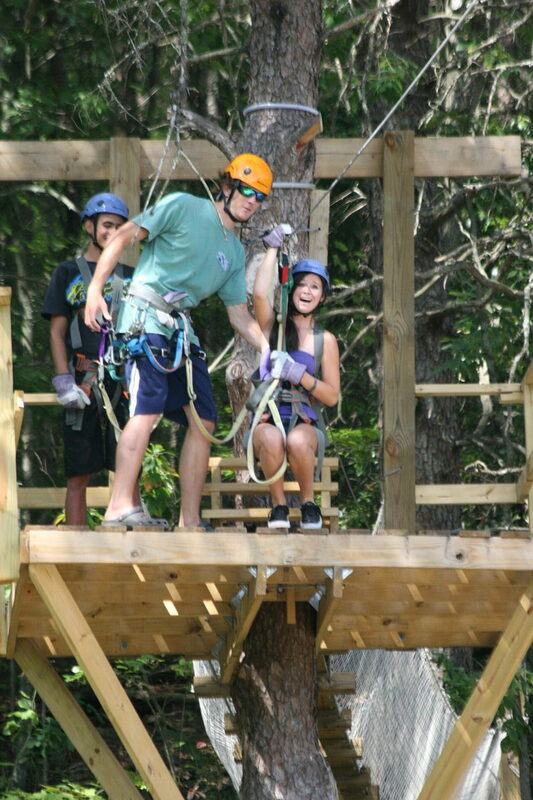 Our guides will be with you the whole way through the zip line canopy. 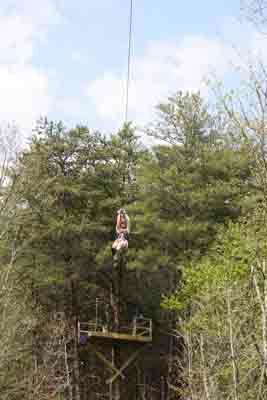 Our Ocoee Canopy Tour will take you through exciting zips and over bridges all along the edge of the Cherokee National Forest. 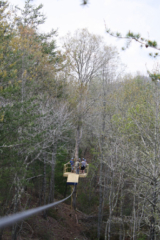 Tree top towers over look the Cherokee Mountains and National Forest, near the Ocoee River. 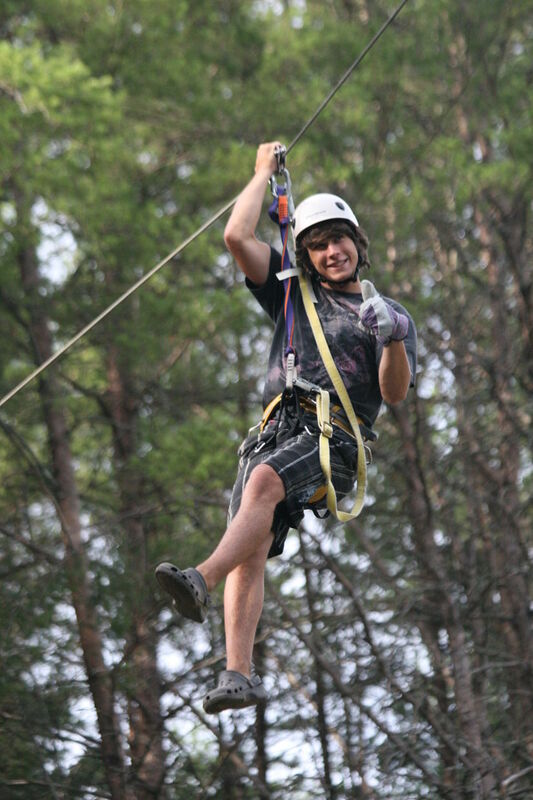 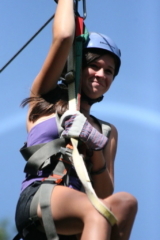 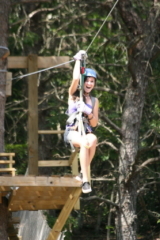 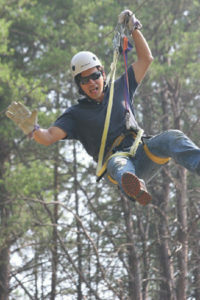 Our zip line guides insure your safety..... as much fun as possible!!! 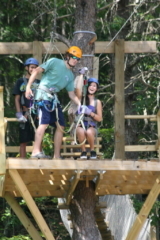 Caleb and Justin were great guides who were fun and encouraging. 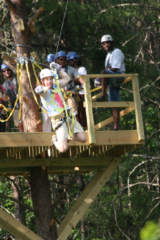 My boys and I had a great first time experience zip lining! If you want to go ziplining, this is the place to go! 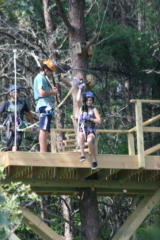 They have nine ziplines and three bridges to cross. Even though we had rain most of the time up there, the ride was breathtaking and fun. This is a great set of zip lines. 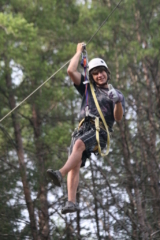 Very Safe! 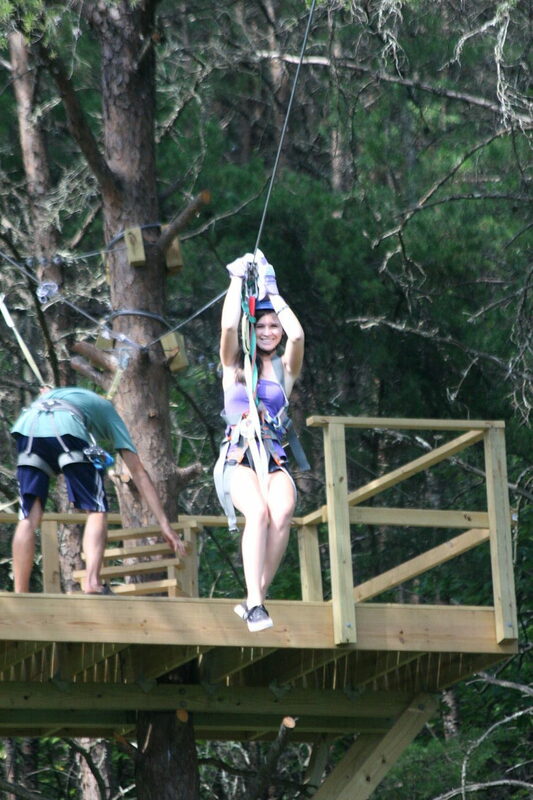 Loads of fun. 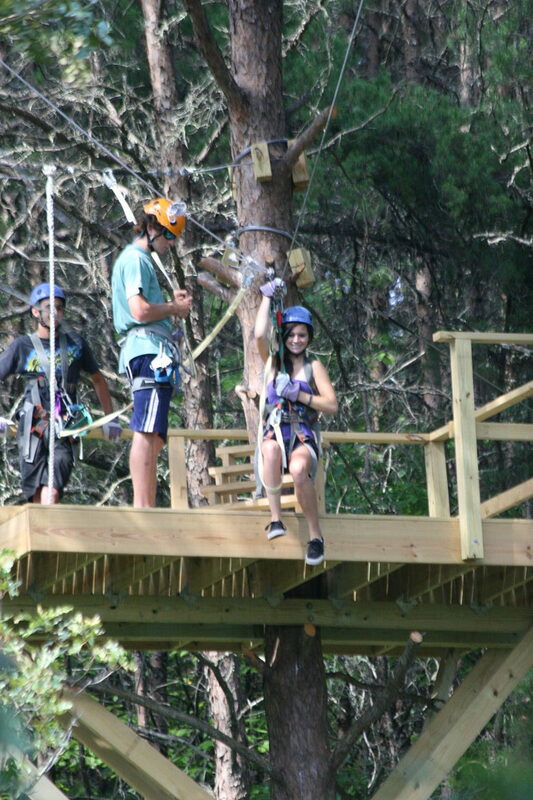 Great for first timers. 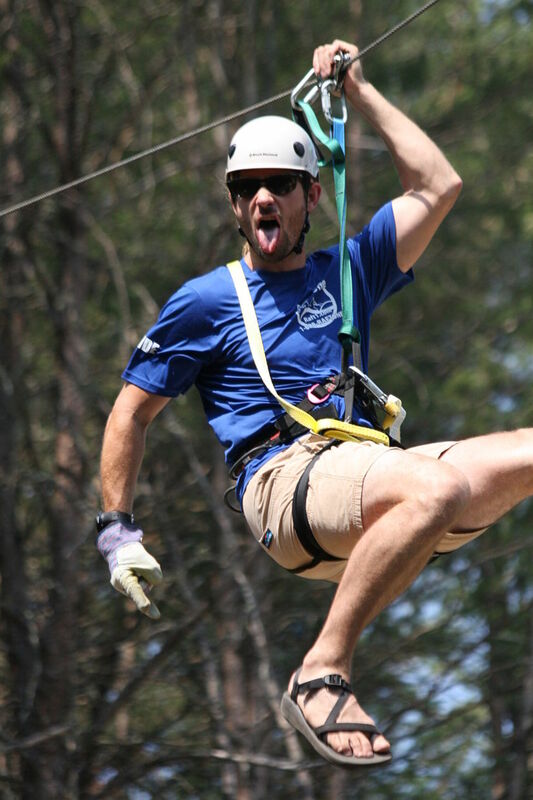 Good long zips that gives you the thrill you need. 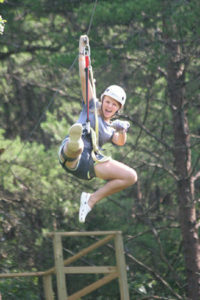 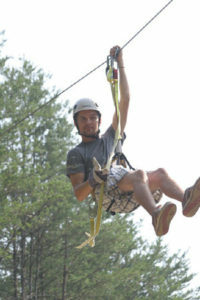 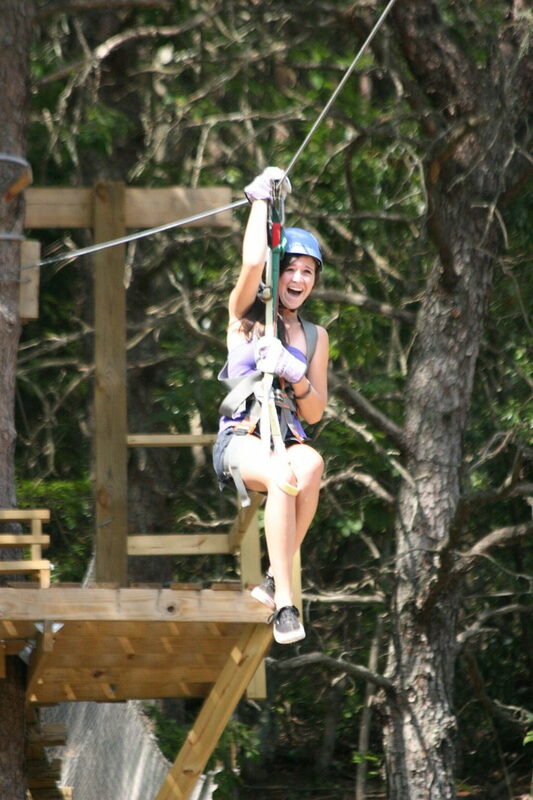 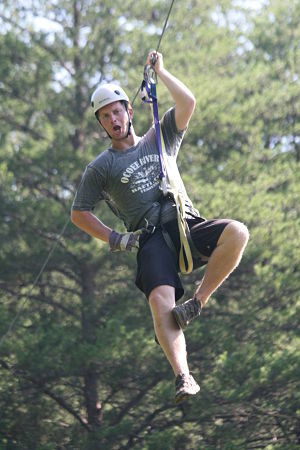 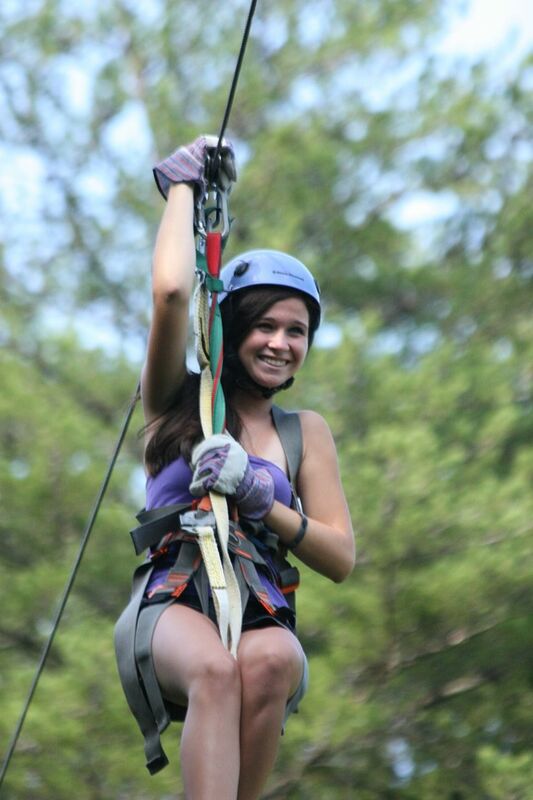 This is the second year that we have zipped with Ocoee Ziplines. 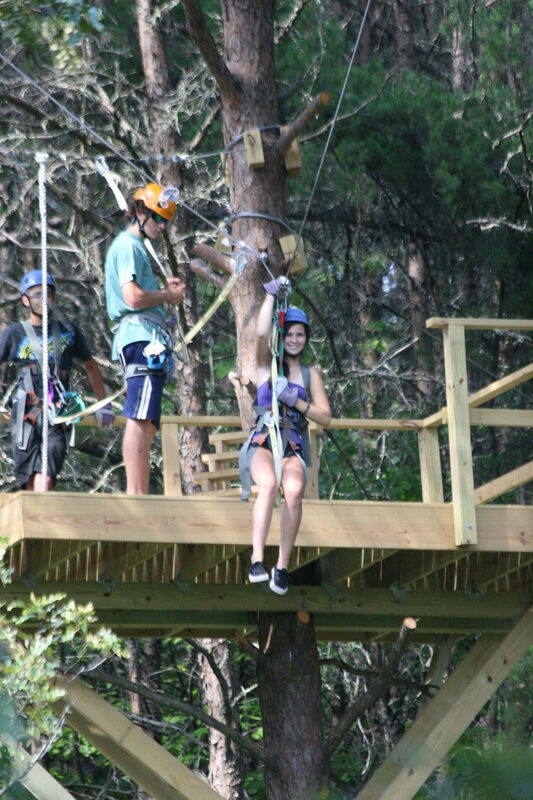 Initial training was excellent. 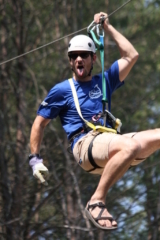 We did not go on the official ziplines until our instructors felt that we knew what we were doing and felt that we were comfortable proceeding. The "rangers" are very personable, knowledgeable and friendly. 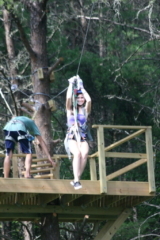 It was so much fun both times. 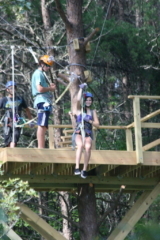 Zip lining was a lot of fun, first time zipping for the teenage girls, they had a great time as did we.